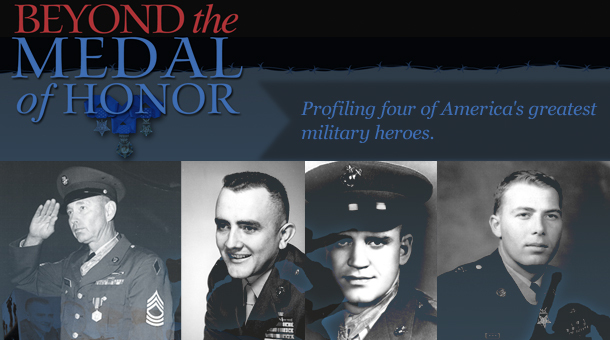 Beyond the Medal of Honor profiles four of America's greatest military heroes. For their specific actions each one was awarded our nation’s highest supreme honor, The Congressional Medal of Honor. of two Emmys for Director and Music. 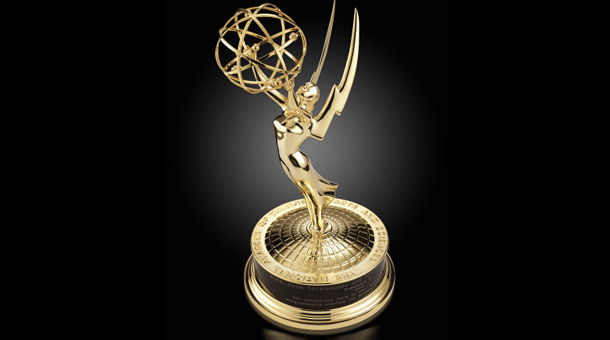 Honored in 2005 with four Emmy nominations in the NATAS Heartland region for Director, Music, Writing and Historical documentary. 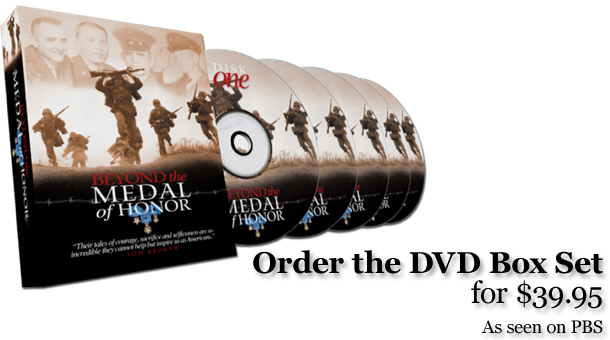 Each of the 5 DVDs profiles a Medal of Honor recipient, but includes a bonus "Broadcast Special" aired on PBS. Four men who in the heat of combat somehow conjured up the courage to perform deeds far beyond what could ever be expected. "You can now find us on Facebook. Stop by and let us know how you enjoyed the documentary. The 5-Disc DVD Educational program was donated to over 17,500 public and private high schools. Click here to thank the Ross Perot Foundation. “This documentary pays tribute to our nation’s finest heroes … for those who fought and almost died, freedom has a taste that the protected will never know.” – H. Ross Perot"
Beyond the Medal of Honor profiles four of America’s greatest military heroes. Four men who in the heat of combat somehow conjured up the courage to perform deeds far beyond what could ever be expected. For their specific actions each one was awarded our nation’s highest supreme honor The Congressional Medal of Honor.